A man on the run from his past. A woman taken against her will. 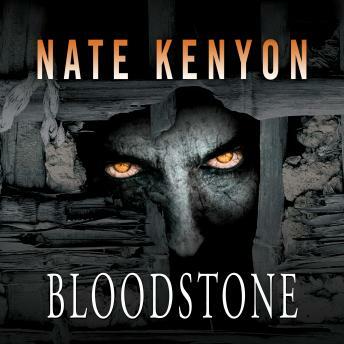 A young man consumed by rage...and a small town tainted by darkness. In White Falls, a horrifying secret is about to be uncovered. The town seems pleasant enough on the surface. But something evil has taken root in White Falls-something that has waited centuries for the right time to awaken. Soon no one is safe from the madness that spreads from neighbor to neighbor. The darkness is growing. Blood is calling to blood. And though it all...the dead are watching.